1 : 28500000 Stein, Christ. Gottfr. Dan. 1 : 20967600 Johnston, W. & A.K. 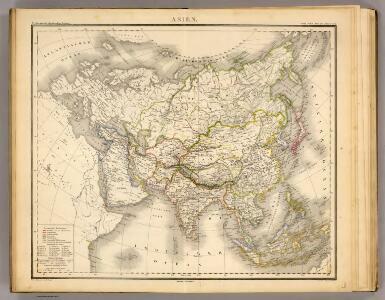 Composite: Asia, islands according to d'Anville. Publisher: Stein, Christ. Gottfr. Dan.